The Virtual Phone Numbers are widely used today as they offer routing of calls focusing the techniques like IP and VOIP Telephony. 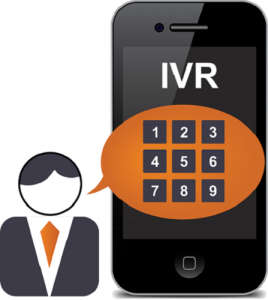 Businesses like Sales, Customer Services are using Virtual Phone Numbers for effective output. The major advantage of Virtual Phone Numbers is no manual work therefore the services become fast and highly responsive. The internal procedure of Virtual Numbers is based on the concept that a code is assigned and the mapping is performed, after that call is connected to the desired number. Store leads online using Web-to-lead form and manages effectively in Super Office. Immediate sales Lead Distribution through the lead manage system. Empower leads to next stage based on the information captured in lead details.